In view of proposed State Bandh to avoid unnecessary complications, the University Examinations scheduled on 01.02.2019 (Friday) are rescheduled as indicated below. The Principals of all affiliated colleges are requested to note the same and inform the students concerned immediately. 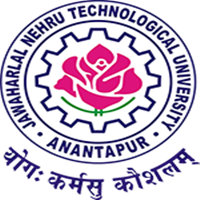 Any information regarding bundh of jntu kakinada?? Regarding M.Tech 1-1 semester Exam?? Tommorrow will jntuk M.Tech exams also postponed….? It was applicable for JNTUK. Exams or not. Sir what about Jntuk MTech exams?